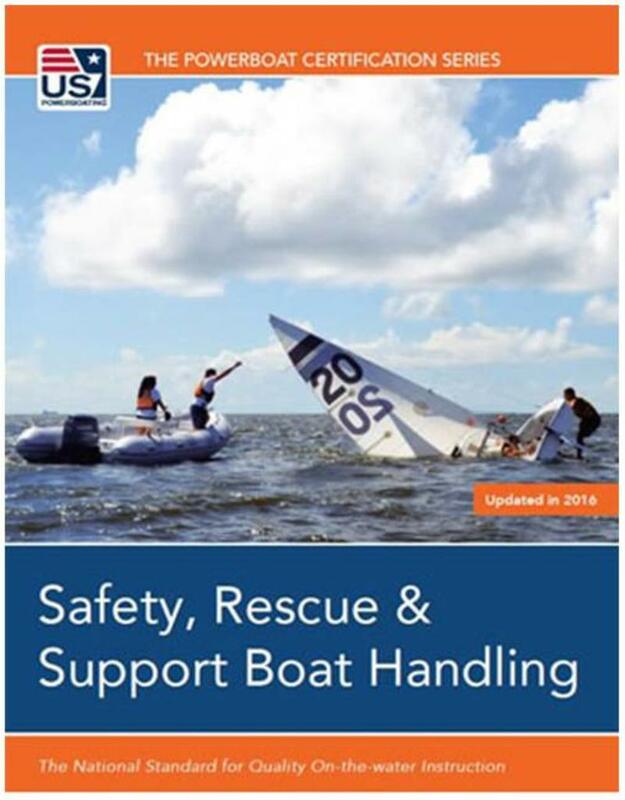 Whether you are an on-the-water boating instructor, a rescue professional, or an operator and crew of a support boat involved with regattas and other water-based events, you will find plenty of useful and practical information in this book. A sample of topics includes: conducting a search, capsized sailboat rescues, towing, mark-set boat handling, regatta patrols and much more! 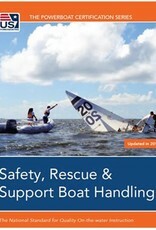 Safety Rescue and Support Boat Handling is the textbook for the hands-on, on-the-water Safety and Rescue Boat Handling course and/or Mark-Set Boat Handling.